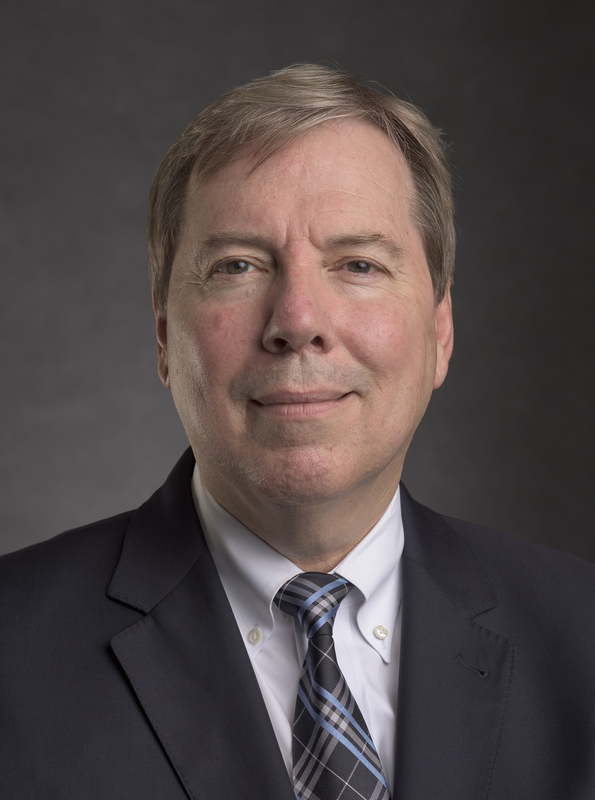 COLLEGE STATION – Dr. Scott Lillibridge, director of the Center for Global Health and Innovation at Texas A&M University in College Station, has received the Texas Academy Family Physicians Public Health Award. Lillibridge received the award at the academy’s annual session recently in Galveston. The award recognizes individuals who are making extraordinary contributions to The Texas Academy of Family Physicians, a membership organization dedicated to uniting the family doctors of Texas through advocacy, education and member services, empowering them to provide a medical home for patients of all ages, according to organizers. It has 33 chapters and is a chapter of the American Academy of Family Physicians. Lillibridge has more than 30 years in medical and public health preparedness experience in domestic and international settings. He is the founding director of the Centers for Disease Control and Prevention Bioterrorism Preparedness and Response Program and served as special assistant to the Secretary of the Department of Health and Human Services during the 2001 anthrax attacks. He has contributed to several state and public health policy forums, bringing clinical trials to South Texas to ensure the population has access to new investigative drugs, according to the association. Lillibridge received his Bachelor of Science degree at East Tennessee State University and his medical degree from the Uniformed Services University of the Health Sciences in Bethesda, Maryland. He also completed his family medicine residency at Baylor College of Medicine and received a fellowship with the CDC Epidemic Intelligence Service.